The University as an institution is a testing ground for P.C. 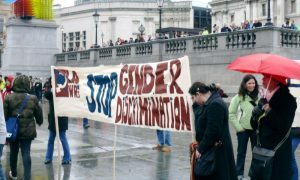 policies, establishing precedents for every manner of equality between the sexes, races, sexual orientations, and so forth; at Bristol University it has become the battle ground between feminism and fundamentalism. 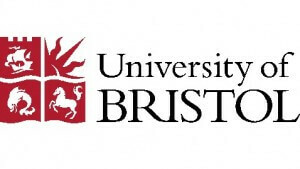 Bristol University Christian Union’s longstanding policy of banning female speakers has been called into question, earning the ire of Bristol University’s atheist, agnostic, and secular society, as well as the University’s feminist society. The ban prevents women from speaking at events and teaching at meetings, unless they are accompanied by their husband. Such a policy is an eerie parallel to Saudi Arabia’s policy that women cannot travel outside the country without their guardian’s approval. 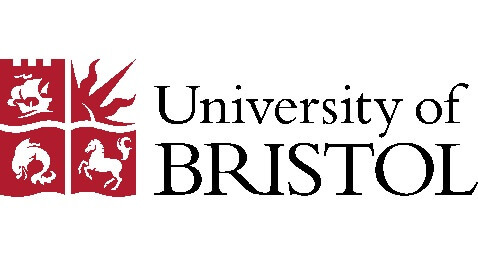 The Bristol University Christian Union (BUCU) isn’t trying to make a radical statement on its views of traditional gender – if anything the negative attention is making them anxious – but they established such policies to avoid offending any of their members whose churches hold such policies. They derive, ultimately, to a few verses from the Bible in the epistles of Paul that say that women should not teach at church. 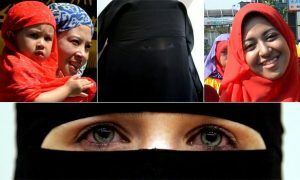 While not all Christians interpret the verses this way, many Churches have used this to justify a policy of male-only laity – the Catholic Church is the supreme example of this – and some go so far as to follow another of Saint Paul’s commands that a woman must wear a head covering while at church. Not surprisingly, Bristol University’s atheist, agnostic, and secular society took the opportunity to criticize the Christian Union: “As a secular society, we think gender equality is a fundamental human right. Most people would agree that women have an equal right with men to speak at universities, regardless of their marital status. The policy’s legitimacy is being investigated by Alessandra Berti, vice president of welfare and equality. 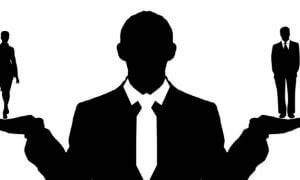 Are Law Firms Striving for Gender Equality? If So, Which Ones?